International Exports | Buckhannon, WV | AFP Logs & Lumber, Inc.
AFP Logs & Lumber, Inc. is managed by a seasoned team of forest products professionals possessing deep knowledge of domestic and international hardwood markets and extensive understanding of the specific needs of forest product manufacturers and consumers. AFP’s core mission is to deliver the highest quality hardwood products and services, at competitive prices, with unparalleled customer service. AFP Logs & Lumber, Inc. is currently exporting to China which is approximately 75 % of our total export sales. We are also exporting to Vietnam, Pakistan, India, Spain, Italy and Germany. We are constantly looking to increase exposure to these countries and expand our business into the rest of the global market. AFP attends multiple trade shows in the local region and overseas which allows us to make personal contacts with future buyers. We currently have agents in China and Vietnam to help in that regard. AFP Logs & Lumber, Inc. utilizes various forms of transportation to accommodate all of our international sales. AFP has been recognized as “Exporter of the Year” on two different occasions by two separate governors. At the present time, AFP Logs & Lumber, Inc. is exporting 50% of its sales to the international market with continuing expansion abroad. Lumber or log orders for the export market are loaded in containers on-site at AFP, and the containers are electronically tracked. 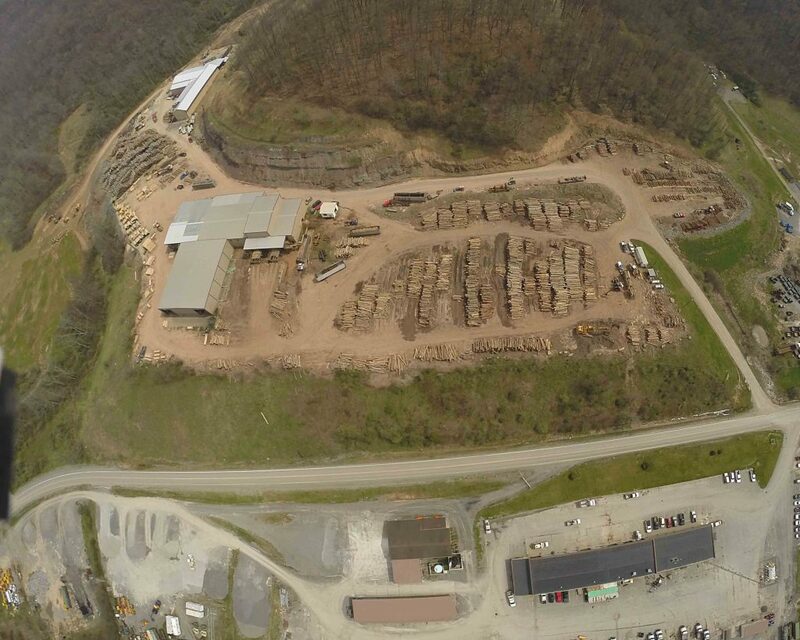 Typically, AFP Logs & Lumber, Inc. processes more than 500 container loads of Hardwood lumber and/or logs a year.